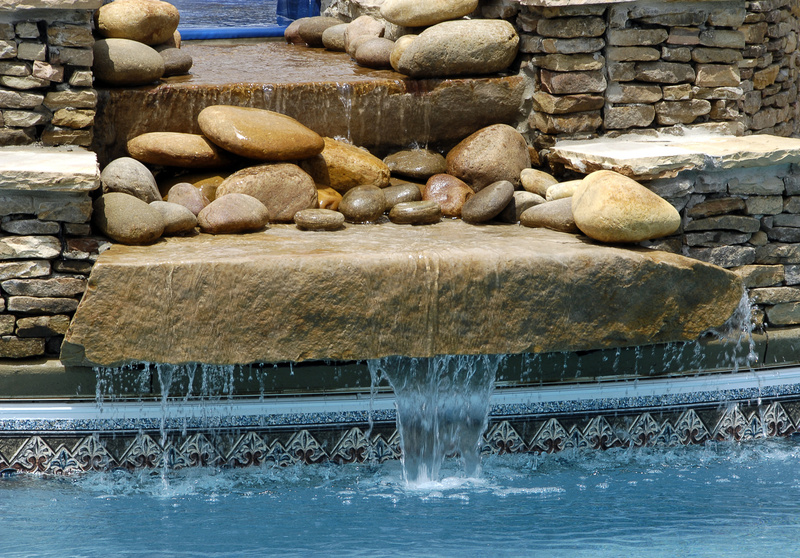 Epic Poolz specialise in quality concrete pool construction, renovations and landscaping. 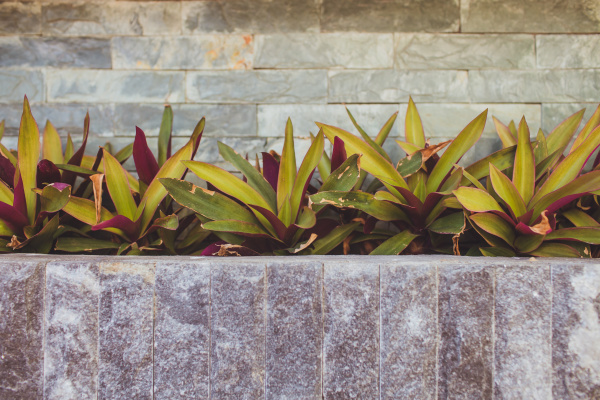 or creating your outdoor landscaping dream we can help you make your design ideas come to life. For a no-obligation quote and competitive prices.